1) What is the difference between "echo" and "print" in PHP? Print is not a constructor whereas echo is a constructor. Print can take argument whereas with echo it is doesn’t support to take arguments. POST is much secured when compared to the GET method. Since it as secured method it require to pass more test then the normal GET method. 3) what are the new features that are added in PHP5? 3) It offers built in interface in addition to built in class. 4) It support OOPS concept. 4) What is the purpose of ob_start() ? OB_start() turn on the output buffer. While the buffer is on, no output is sent rather it is stored in the internal buffer. Inorder to get content from output Ob_get_content function can be used. 5) How to call C function within PHP? Not all C function can be called to PHP. Function such as fputs() fgetc() fwrite() exit() printf(). 6) what is the use of header function in PHP? The main purpose of the header function is that it redirect to the file that contains the information. More then this sometime header file are also responsible for authentication. 7 ) What is difference between require_once(), require(), include(). Because above three function usually use to call a file in another file. require() produces a FATAL ERROR, if the file you want to include is not found. 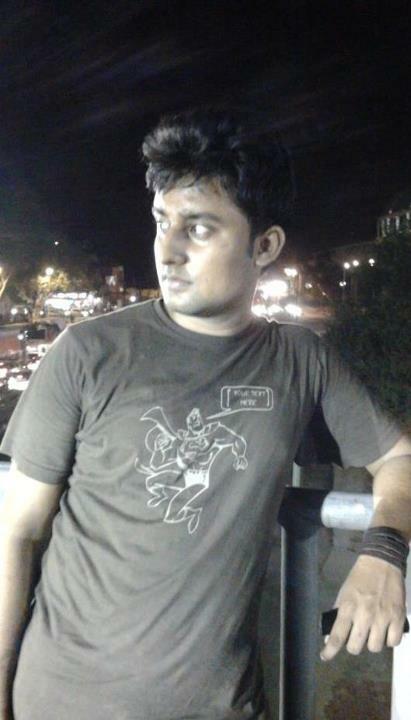 include() just send a warining msg. 8) While in case of download, How will you make a percentage bar showing current status of total 100%? Changing the width will help to change depending on the process completed. 9) Where does the session stored, either client side or server side? 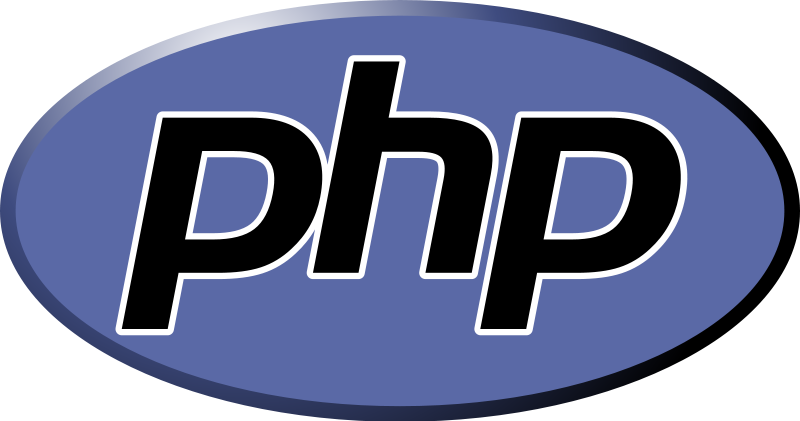 PHP Session is used to maintain client's previous state and the session is stored on the server side. 10) Can you submit a form without using submit button ? If Yes, How? 11) How do you upload videos using PHP & MySQL? For uploading videos you need not store the video in database. Just you store the video path in database. You store the videos in a separate folder like video_uploads. After uploading you can call those videos from the video_uploads folder via MySQL ie the path is already stored in database. And one more thing if the file size is more than 2MB the file is not successfully uploaded. For that you need to change the max_file size in php.ini file. 1. If you run PHP on Windows, call Crystal Reports as a COM object. 2. Regardless of your OS, you should still be able to use Crystal Reports Web services and for this you may have to use NuSOAP to access and utilized these service..
13) What is pear in PHP? PEAR stands for PHP Extension And Repository. It is an advancement of the script. This help to develop better code that accompany more features. 14) How can I use the COM components in php? 15) How can I execute a PHP script using command line? 16) What are the different types of Errors in PHP? 17) What is meant by nl2br()? Nl2br() stands for next line to break tag. PHP is a server side scripting language, is simple and powerful to create a dynamic web page. 19) How can we convert the time zones using PHP? 20) What is meant by urlencode and urldocode? 21) How to get the session id in PHP? 22) Name some of the functions in IMAP and LDAP? 24) How can we encrypt the username and password using PHP? It is possible to encrypt the username and password using base64_encode(). 25) What is the PHP predefined variable that tells the What types of images that PHP supports?